Event #171, 20th April 2019. 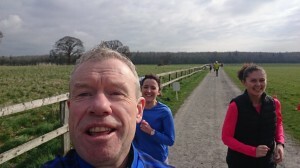 Don't you just love the crazy Irish weather, last week we were frozen waiting to start our parkrun, this week Med' like sunshine had us reaching for sunscreen and H2O, what a great way to start the long Easter weekend. Castletown is really looking beautiful at this time of year, its a credit to the OPW staff. 277 toed the start line of which 22 where first timers, 54 achieved new personal bests thanks no doubt to our amazing pacers (we have pacers on the third Saturday of the month), well done all .First 3 men home where Gary Farrell, Michael Comer (new pb) and James Keane. The ladies where led home by Meghan Mooey (new pb), Jacqueline Kearns and Stephanie Dormer-Lewis. 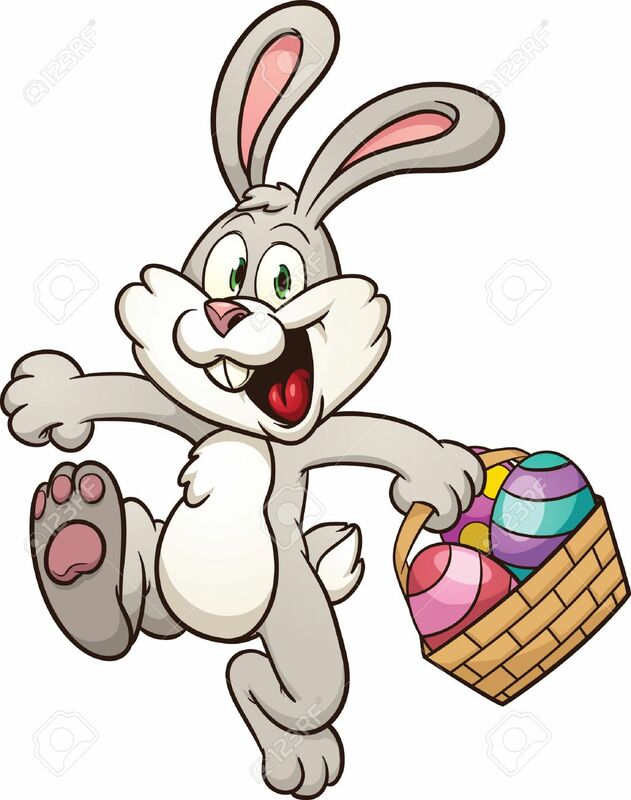 The Easter Bunny was exceptionally generous this year, he even arrived driving a Kabouta he had so much chocolate to give away! He barely escaped from the clutches of co-event directors Sharon and Philip. 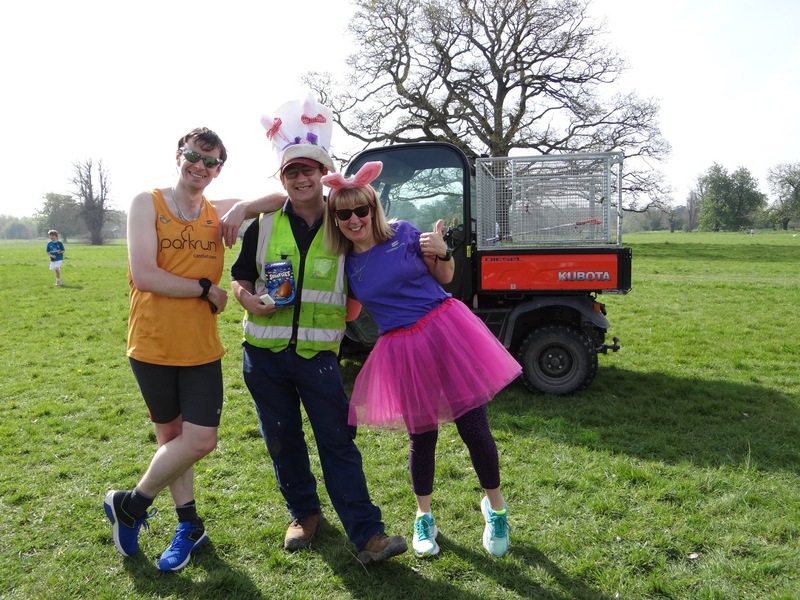 Don't forget to volunteer if you've ran 10 times or so, all jobs are easy and fun and full training is given ( you cant break parkrun ). Event #170, 13th April 2019. If you've not seen the information about the parkrunner collapse at Bushy Dublin last Saturday, then please have a read of this. 1. The importance of the role of marshal - eyes and ears of the participants and first port of call should an emergency occur. 2. The importance of having an AED at our event and know how to get it moving if required ASAP. Thankfully we have one, thanks to the fundraising efforts of our amazing parkrunners, yes, that's you!!! Lets hope we never need to use it. 3. It is vital that YOU record your ICE information on your barcode if you haven't already done it. This is why your barcode is not accepted on your phone (screen locks us out of your information, besides the equipment not being able scan from phones). 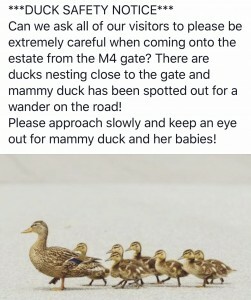 Safety is always our prime concern at parkrun, the safety of parkrun and junior parkrun participants and the safety of our Volunteers. Given this, we would like to remind all participants to fill in – and keep updated – their ‘ICE’ (‘In Case of Emergency’) information on their parkrun profile. So if an accident or an incident occurs, then the emergency services and the event team have a point of contact to let them know what is happening and potentially obtain important information about that individual. 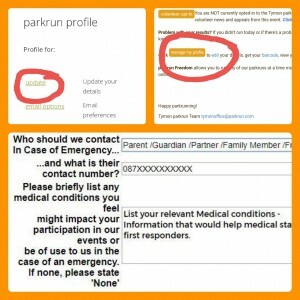 Or you can access your profile from your last result email from parkrun. 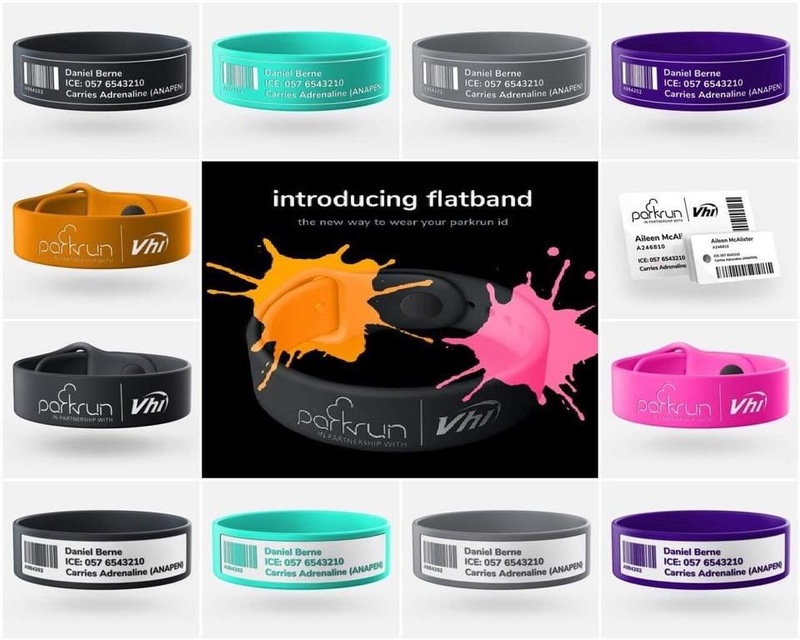 Don't forget to print out a new sheet of parkrun barcodes with your new/updated ICE details. The groundhog has long since been retired, but we were still stuck in winter. It's looking brighter, but honestly felt like the January that just keeps giving! With a cutting breeze going through the park, you guys still turned out with beaming smiles and fun to warm up the atmosphere. 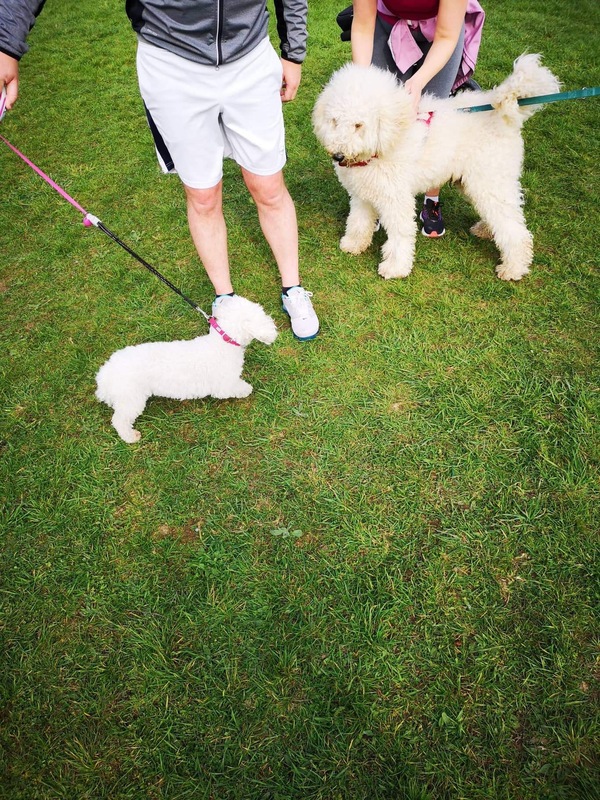 215 of you ran, (including playful puppies - on short leads) walked and jogged the course. 22 of you were first timers and 63 achieved new PB's! FANTASTIC!!!!! With a lot of the core team on work duties and some with the flu, we thought we'd struggle to put the event together, but you all answered a call for help immediately. 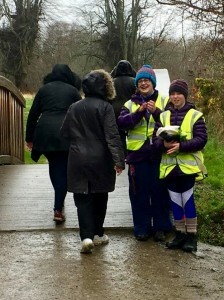 We had helpers head straight back from Royal Canal, Kilcock inaugural parkrun to assist with close down and gear packing and other volunteers jumped in without hesitation to take gear home and sort it for the coming week. Other volunteers jumped in and took multiple volunteer roles on the day to keep the show on the road. YOU ARE ALL TRULY AMAZING!!!!! Take a bow all of you!!! We are looking to expand our core team right now, there's a huge variety of roles available, but with some of our team heading off to other ventures now, it would be really nice if we could add to the team. If you are a regular at Castletown, we'd love to have you on board, so do talk to a member of the team. Being a core team member does not entail giving up your weekly run or even being called on every week but with summer holidays approaching, we really could use some extra help. By the way, volunteering at your weekly event looks fabulous on your CV. 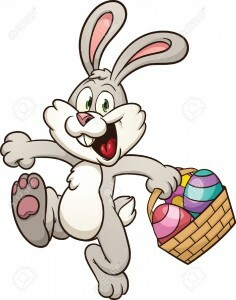 Easter Saturday is looking to be fantastic! There will be chocolate.... yum! 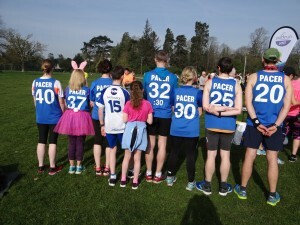 We've a full roster and we've pacers too. Can't wait to see you all. Don't forget to put that selfie frame to good use. 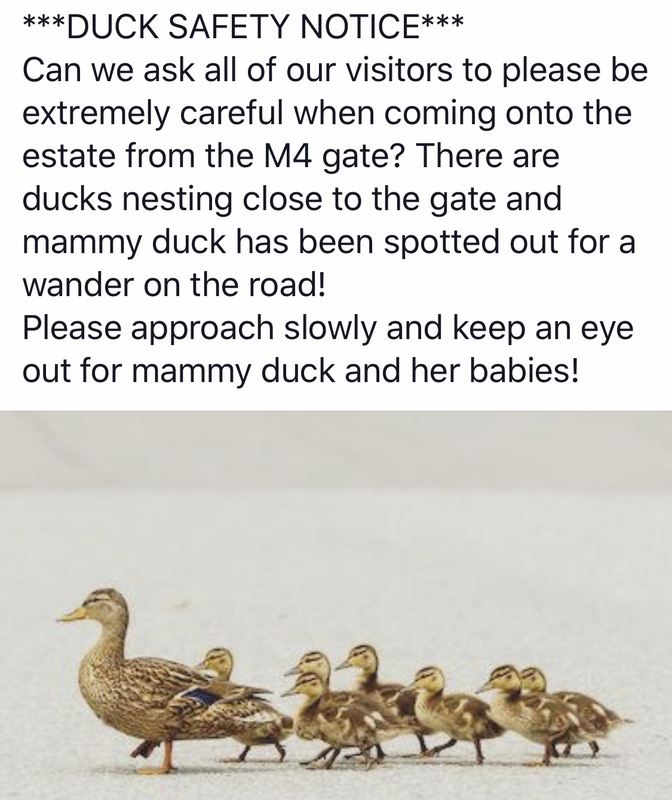 Oh, and don't forget to slow down when you're coming into the park... ducks are nesting. Your report writer for this week, Sharon Ashmore. On behalf of the multitasking Run Director, Marian Fagan and her band of merry volunteers!!!! Event #169, 6th April 2019. As it was Grand National weekend we added some water jumps into the course so the parkrunners could release their inner Tiger Roll. With 49 PB's on the day it appears some of you did just that. With 233 of ye joining us on the morning including 25 first timers it was going to be a good morning it was a little colder then the week but it takes more then that to scare ye off. We started bang on 9.30 which caught a few people off guard as they arrived a minute or two later. This is one reason we advise people to arrive early the other is to hear the run briefing in case there are any issues on the day. Little over 17 minutes after the off Samuel Allen crossed as the first finisher, Michael Hannon finished a little under 2 minutes later. Geariod Keane made up the top 3 and he was shocked when he found out. Hilary Daly crossed as the first lady and judging by her progress the ladies course may be under threat by the year end. Eileen Connolly was 2nd lady with Castletown regular Caitriona Flynn coming 3rd. Sean Bowe and Bernie Scott both junior ran their 50th parkrun on Saturday well done guys. 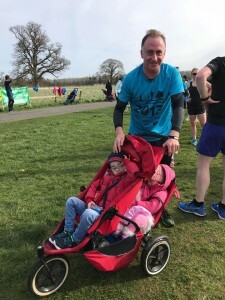 Last weekend saw two interesting things with parkrun. We got our first event Japan in Tokyo. Since Castletown started our parkrunners have run a total 163,655km. To put it another way we have completed 8 rounds trips to Tokyo and we are currently in Tokyo halfway to completing trip number 9. 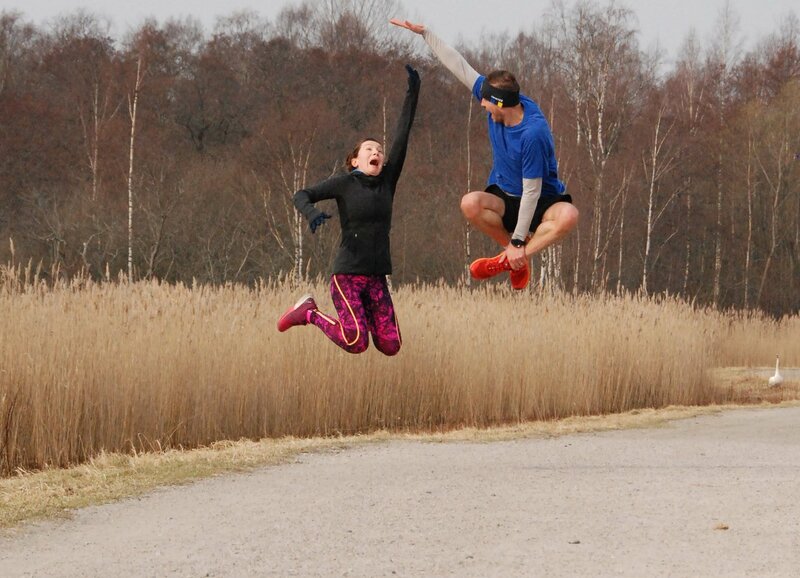 Last weekend also saw a jumping competition between parkrun Sweden and parkrun Norway and below is the winning jump from Orebro parkrun. 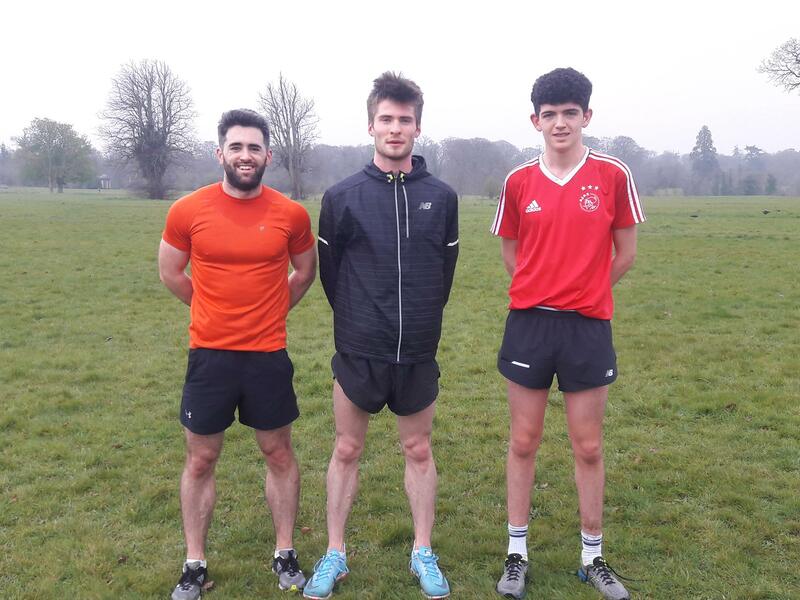 We expect a few familiar faces to be missing this Saturday as Kilcock parkrun launches. Good luck to John and his team from the Castletown Core Team. 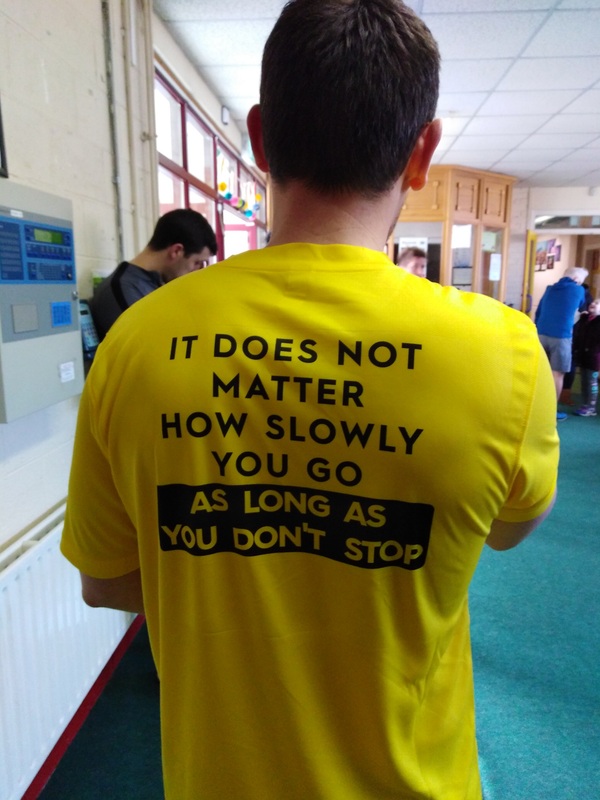 Until the Saturday I leave you with this advice I saw at the Maynooth 10k. Event #168, 30th March 2019. 327 eager participants waited for the off on Saturday morning. 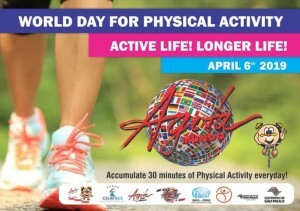 That's a lot of you walking, jogging or running your way to a healthier way of living. 53 of you were first-timers. Welcome aboard! A large percentage of our first-timers were the crew who graduated from couch to 5k from Celbridge AC and didn't they all do well. If you've not read their coaches report, feel free to check it out here. 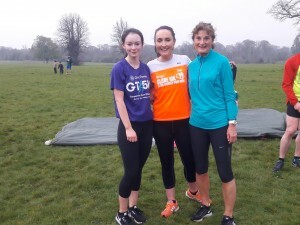 The couch to 5k group received massive support and encouragement from the Fit4Life crew of Celbridge AC who took on a lot of the volunteer roles on Saturday. True comradeship was very evident and provided a fab buzz on the day. Yet again, we had quite a few first time volunteers who had great fun when they realised just how easy the jobs actually are. It's just brilliant to be Run Director and witness the atmosphere as everyone works together to create a spectacular event. Thank you everyone, you're just brilliant. 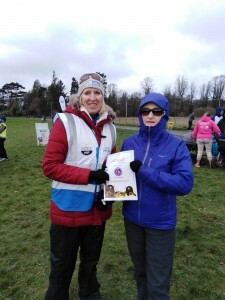 If you're getting the urge to take your turn at volunteering then check out the volunteer page and pop us an email or give your name to the person with the clipboard next Saturday. (There's still one marshal job left for this week, so get in quick!!). To add to the fun on Saturday our course record was literally blown out of the water! With a previous attempt at our birthday event in October, Lee VAN HAEFTEN was one second away from the record, however on this occasion he firmly blew it away taking it to a new time of 15.59 mins. Incredible running Lee! There were actually 70 new PBs on Saturday. Well done to each one of you! 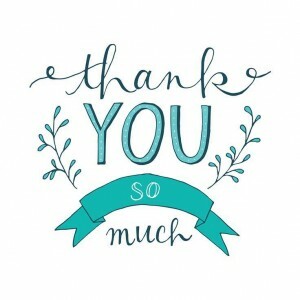 You are all amazing. 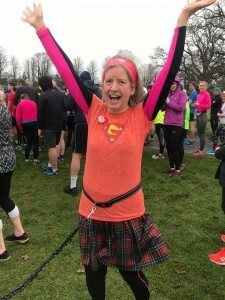 Fiona SPILLANE tried to sneak in unnoticed on Saturday morning to celebrate her 100th parkrun, but the Fiona fan club had other ideas so she was pinned up and sent on her way giggling around the two laps to enjoy her parkrun properly. Nice one guys! This week was the forth week of the Park Walk initiative and we welcomed more new walkers to this weeks event. We will always keep you safe and welcome you back followed by our tail walker. Its great to see our average times getting slower. True to say parkrun welcomes everyone, no matter what ability. I managed to have a chat with a young man who started walking with us some weeks ago. He was absolutely delighted to share his love of the Park Walk programme and how welcoming it is, no matter which parkrun you attend. He was also very happy to share the news that he's lost an incredible 2 stone since he started. Wow!!!! The programme will finish next week, but we will continue to welcome walkers as we have done in the past, so if you know someone a little to shy to take the first step, you not encourage them. 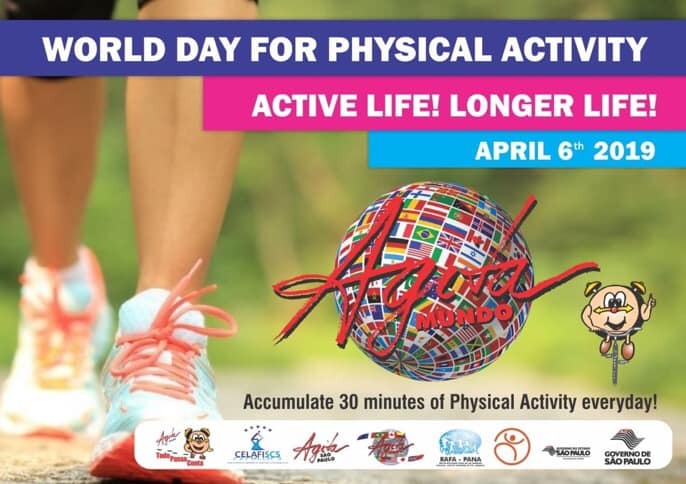 As this weekend we celebrate World Day for Physical Activity, there's no reason to wait! If you have any stories or celebrations to share, drop us a line. 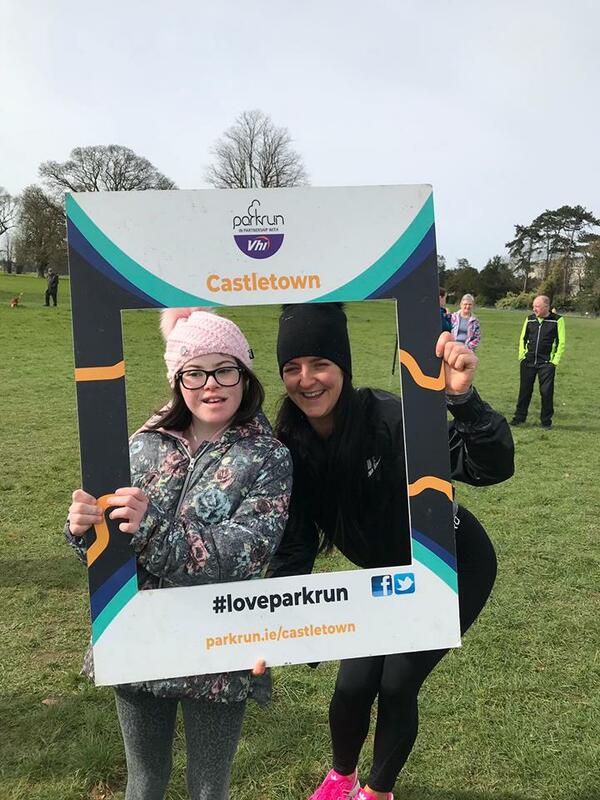 We'd love to hear from you at Castletown@parkrun.com. Make sure to stay in touch on our FB and Twitter pages, you'll find lots of useful information and photo albums too. One little reminder:- Please be mindful when parking in Castletown. Please don't park on grass verges or block the doors of the containers in the carpark. These units do get used during the day. If you have to drive, try picking up your mates along the way, sure it's more fun with your friends and please please move up a few extra inches closer to the car beside you. We're trying to fit everyone in. Your Run Director for #Event 168, Sharon Ashmore. Celbridge AC – C25K graduation at Castletown parkrun – 30th March 2019. 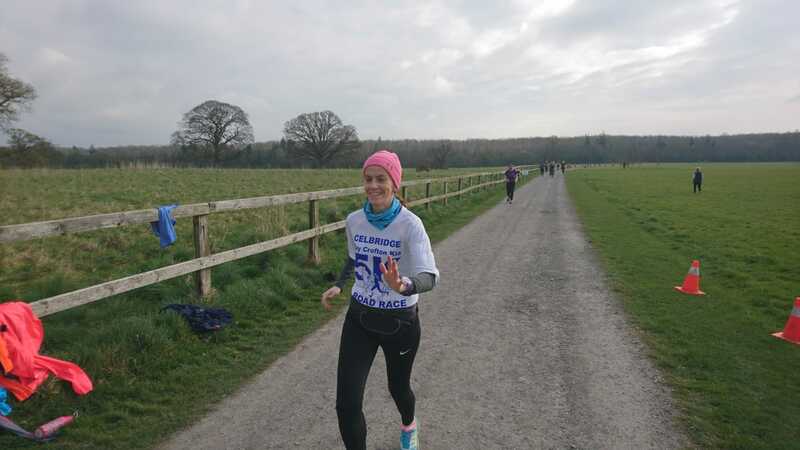 Celbridge AC C25K graduation report. 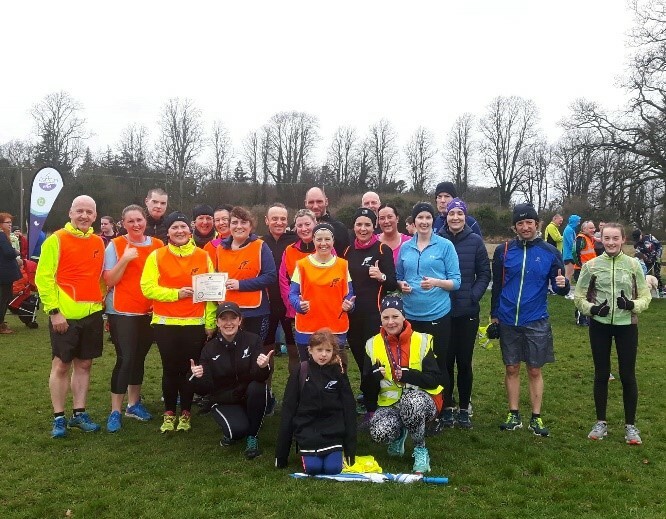 On 9th January this year Celbridge AC began another couch to 5k programme starting in Celbridge AC grounds and aiming to graduate at Castletown parkrun on March 30th. For Frank McDonald and Peter Donahoe having over 50 beginners was a bit daunting considering both of them had never coached a C25K before and they had to convince their students that they knew what they were doing. Frank says "From the outset we felt it was very important to explain what we're doing, why we're doing it and what is the desired effect. And within a short time our routine started to take shape and everyone started to improve and most importantly we started having the craic and our journey became very enjoyable. It's always a very difficult time of the year for people to head out in the cold and dark to start running, but we got very lucky with the weather and every time we started training the rain would disappear or on Saturdays the sun would come out, it was a bit surreal. Hence on Saturday the parkrun conditions were perfect. 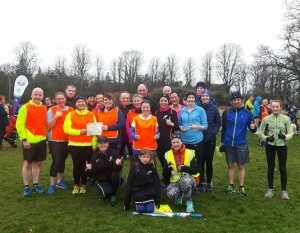 Myself and Peter have really enjoyed getting to know this latest group of runners, they were a pleasure to train and managed to laugh there way through everything we threw at them. 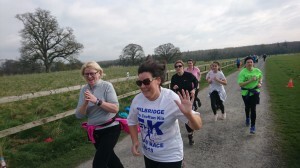 Having watched them with pride cruise through their parkrun on Saturday we have no doubt that they will continue with their running onto the fit for life group and beyond. 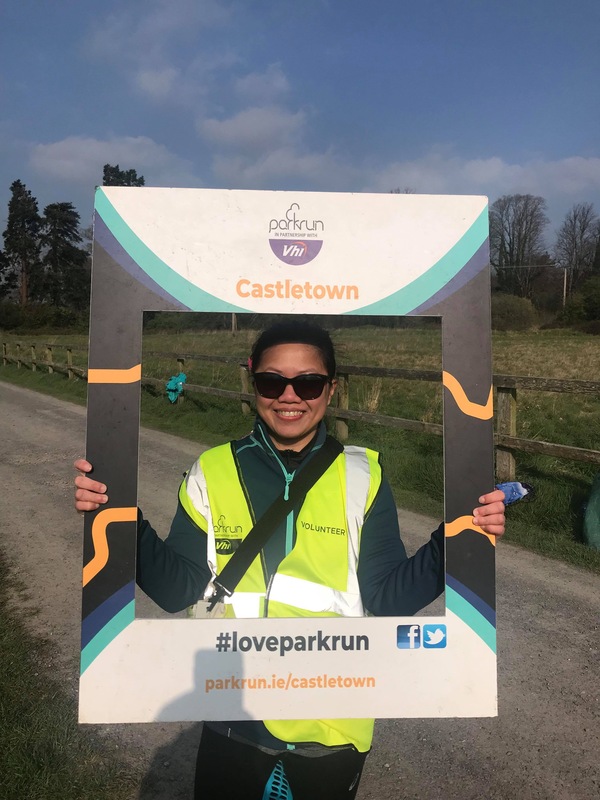 And the futures so bright we'll all have to wear shades"
Congratulation to all the new graduates and the coaches from your Castletown parkrun family! We are looking forward to seeing you all run around Castletown on your first solo outing next Saturday. Event #167, 23rd March 2019. We were greeted with a beautiful sunny morning with little or no wind, which made for a wonderful change to our normal damp and blowy Saturdays. When you're Run Director, the last thing you want is chasing bits of paper and clipboards up and down Castletown before you've even got the event started. Although it's actually quite funny to see everyone jump into action trying to catch the items as they take flight, but I certainly can't argue that's its much more pleasant to be organised in plenty of time to say go. While last weeks volunteers still managed to cheer and clap everyone around the course, I think the participants found it rather challenging. Sometimes it is actually better to volunteer on the wet days. This week everyone seemed to be in fine spirits. I noticed something that I'd not noticed before, but there was a wonderful sense of community spirit from lots of runners and walkers as they past by base on their first lap. 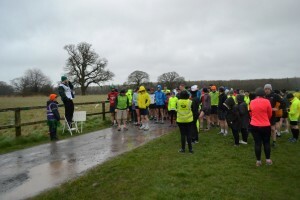 Maybe we've all been too damp in recent weeks to notice, but the appreciation that volunteers were shown as they cheered participants around was very uplifting. Some people shouted a friendly 'thank you' and continued their journey and others clapped as they went past. 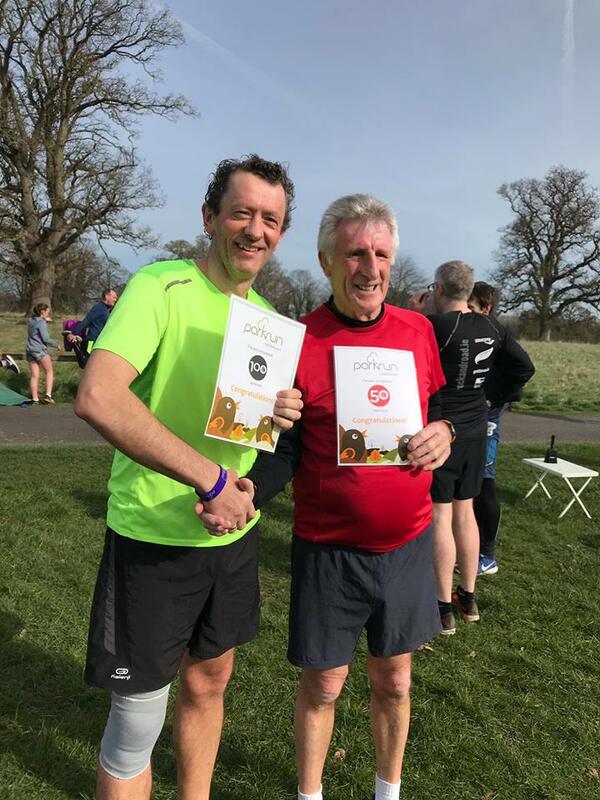 Special congratulations go to Brian Beattie on his 100th parkrun and Jim Kearns on his 50th parkrun. And Mary Kiernan on her v25 occassion. 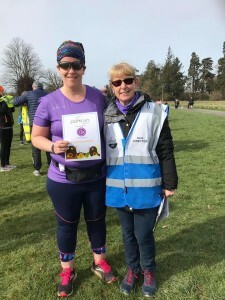 Thank you Mary, for all you and your family do at parkrun. We had fun with double trouble in a buggy. (The kiddies were pretending to have a nap). And two very charming young ladies posed for us at the finish line in the selfie frame. As we look forward to next week, its great to see the roster for next week full already. You are the best! Lets keep the momentum going, so why not pop us a line and book your volunteer spot for the coming weeks. Thank you, everyone, for a wonderful day! Event #166, St Patrick’s Weekend – 16th March 2019. We started St Patrick's weekend at Castletown with another wet and windy parkrun, but despite the weather 145 of you still came out to run, jog, or walk at parkrun. We had 13 first timers brave the conditions who I hope, will all be back with better weather for this weekend. A nasty headwind was against all of you on the home stretch, but we still had an amazing 16 PBs. We welcomed one or two first time volunteers to Castletown this week. We think they enjoyed themselves even though it was just a tad on the windy and wet side. If you've not volunteered before, don't be shy! We can't have a parkrun without our amazing volunteers, so if you've participated in 10 or more, now is your time to give it a go and get your name in lights on the roster after the event. Why not volunteer on a week that you're resting for a race? Click the volunteer roster page to find out all about it. 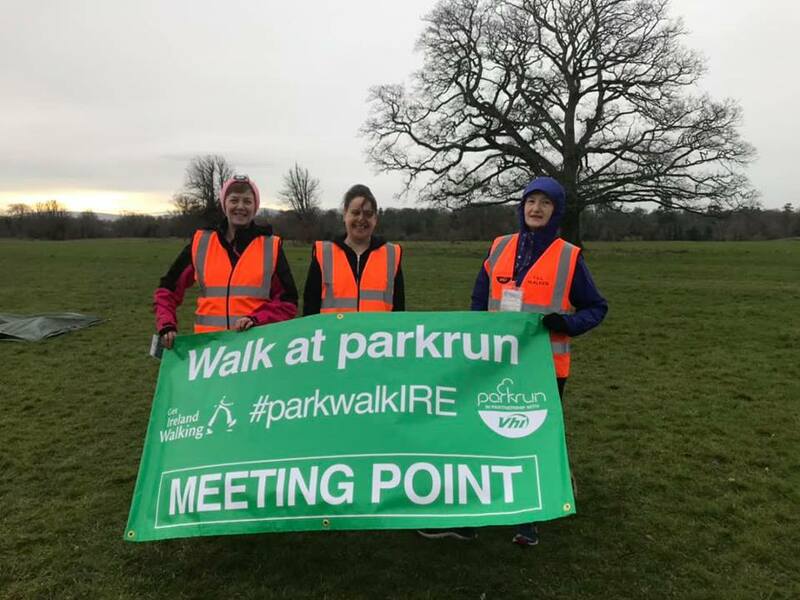 It was week 3 of Park Walk at Castletown this week and we're very happy to see people keeping it up and starting Paddy's weekend with a nice 5km walk. Stephen Lawlor, Marc Augustin, and 'Unknown' as he forgot his barcode, oops! And our first 3 ladies to finish their Saturday morning 5k were Sheila O'Byrne, Jacqueline Kearns, and Elana Reilly. I’m sorry that I missed the ladies for a photo. 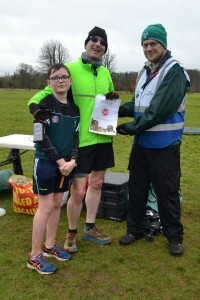 And it was my own birthday as well as my first time being a Run Director. The job was a lot less stressful than I thought it would be all thanks to my amazing volunteers and the support and training provided by the Core Team. I’d just like to say thank you to everyone for making this a great day for me personally. Until next week, don’t forget your barcode! 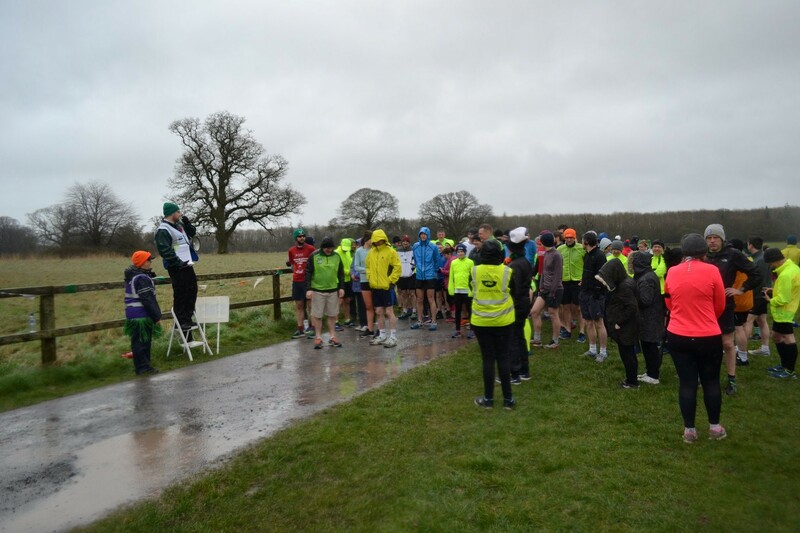 With another cold start to this weeks event, we were delighted to see 259 of you ran, jogged and walked the course, of whom 26 were first timers and 26 recorded new Personal Bests. Representatives of 16 different clubs took part. 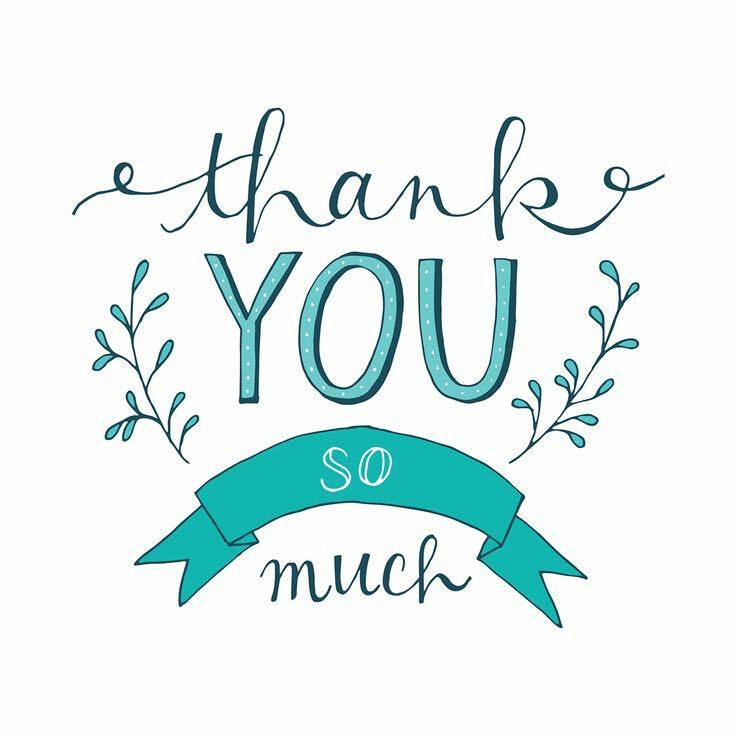 Kudos to Gay who volunteered with us for the second week in a row and now brings her volunteering total to 26 times. Thanks so much, Gay for all you do to keep our event on the go. You are amazing. RD Marian presenting Gay with her v25 certificate. We welcomed one or two first time volunteers to Castletown this week. We think they enjoyed themselves even though it was just a tad on the windy and cool side. If you've not volunteered before, don't be shy! 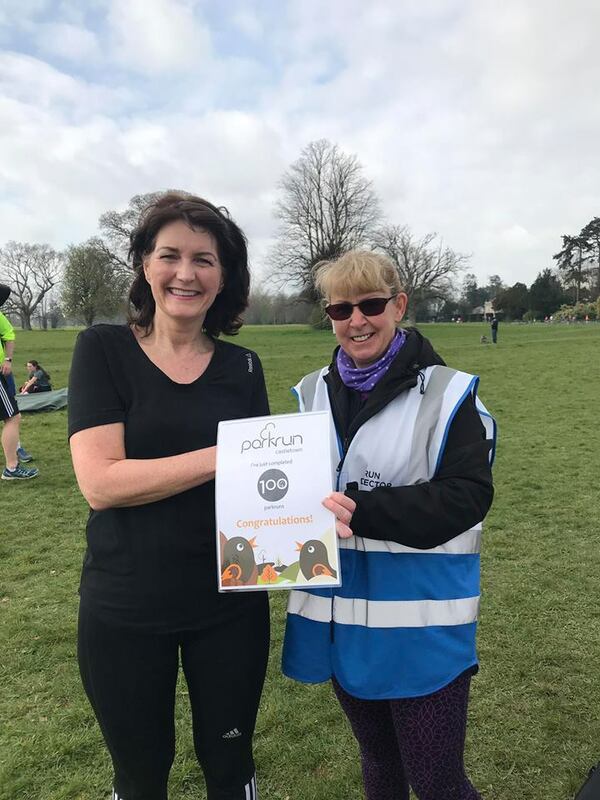 We can't have a parkrun without our amazing volunteers, so if you've participated in 10 or more, now is your time to give it a go and get your name in lights on the roster after the event. Why not volunteer on a week that you're resting for a race? Click volunteer roster page to find out all about it. 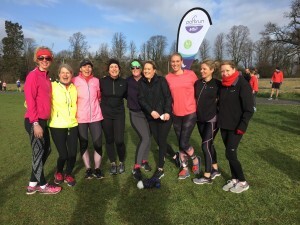 There were plenty of visitors at Castletown this week too including this lovely bunch of ladies from Fit Hit in Lucan. They were quite a lot of fun and rather enthusiastic on the morning. It's always great fun to share a morning with a bunch like these, regardless of the weather. Well done all! Hope we see you again soon. Week 2 of Park Walk continued with a noticeable amount of participants and some of you back for the second week. Our Park Walk Leaders are always willing to have a chat as you make your way around the 5k of Castletown parkrun, so don't be shy, say hi! You'll be glad you did. A laugh and a bit of chat is great on a Saturday morning to brighten your day. The Park Walk Leaders are already looking forward to week 3! 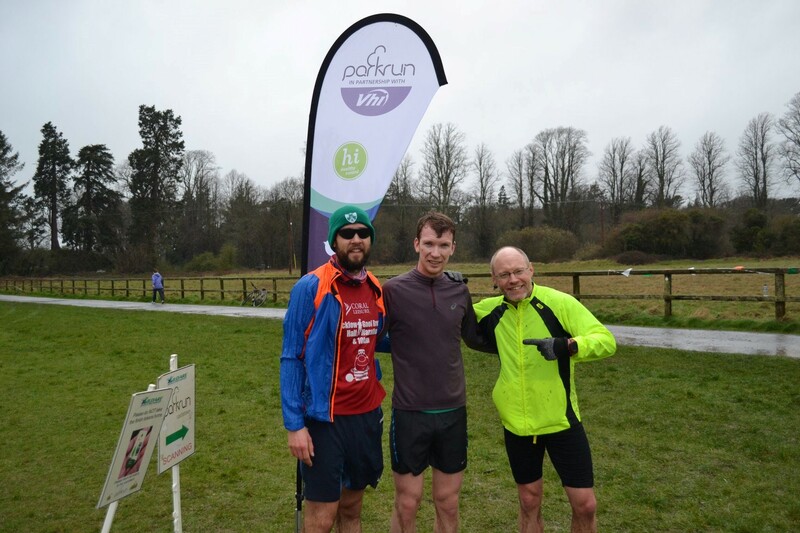 Did you spot them in the parkrun Ireland Newsletter? Aren't they just fab!!! 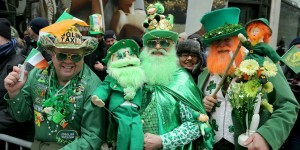 Oh, and it's St Patricks Weekend, so lets see how many of you are kitted out in your best green. Check these dudes out. Hmmm, wonder if anyone might challenge them to a dress off! Next week is also a very special week as we recently welcomed a new member to our core team, Conor Fitzpatrick. Conor asked if he might have the chance to try his hand at Run Director. Sure why not! It's not as difficult as it seems. (We keep telling him that). And he will get full support from the existing team on the day too. (We keep telling him that as well - when really we're all going on holiday and leaving him to it!!! Just kidding Conor, really we are (or are we!!!)). It's also going to be Conor's birthday! Make sure you say Happy Birthday and wish him luck when you see him. Here's hoping for better weather for next week. Your Run Director for this week, Marian Fagan. 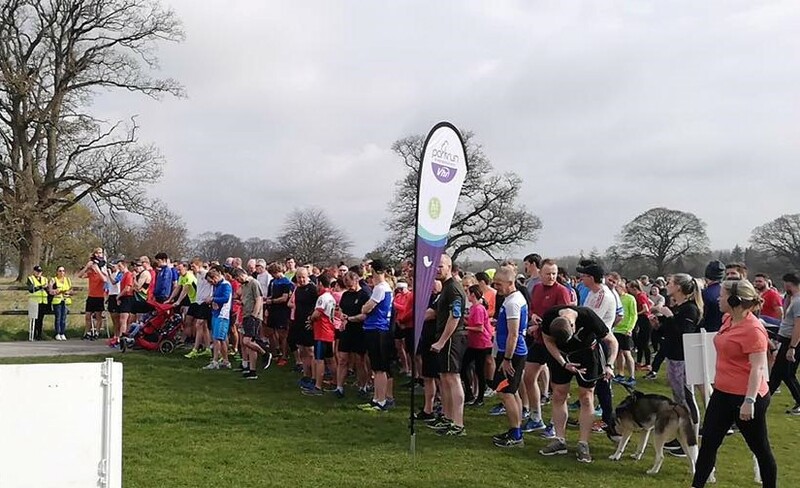 Event 164 was a day of celebration at Castletown where even the grey clouds and cold wind did not dampen the spirits of over 287 who lined up for their weekly free, timed 5k parkrun fix, Over 35 people joined us for the first time. The first Park Walk of six attracted many new faces to Castletown. 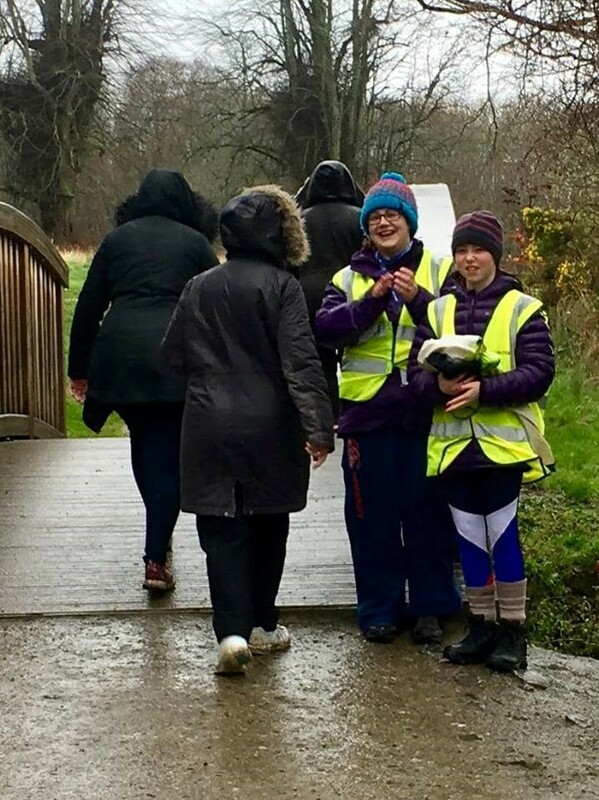 Park Walk is an initiative that aims to help people get involved with their local parkrun as walkers with the support and guidance of Walk leaders, thanks to Brigitte, Gay and Kim, this weeks Walk leaders and tail walker. We welcomed visitors from the UK, Kinsale, and Griffeen parkrun. 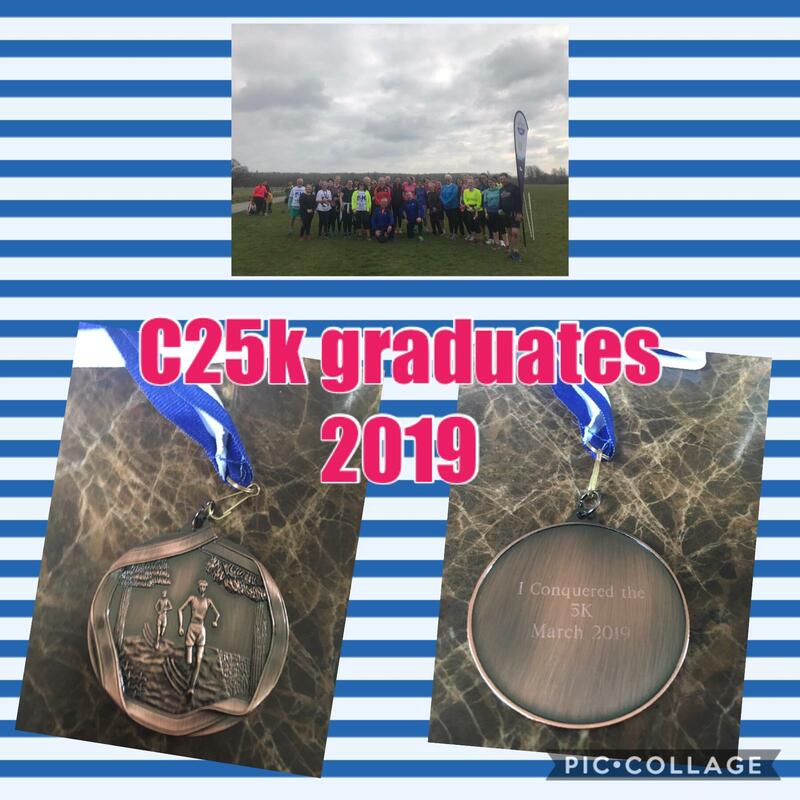 Clane AC C25K had their graduation run as did Get Clane Fit C25K ,well done all ! 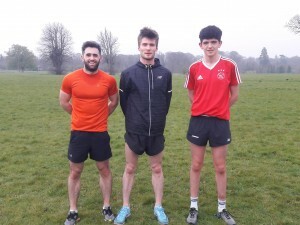 Clane have spoken about how parkrun and the local clubs can work together. Click here to read all about it. Milestones galore were the order of the day with Catherine Cotter Melia running her 100th, Lesley Thomson ran her 100th but also managed to earn her V25 tee shirt ( Lesley did the pre-event set up ) and all this on her birthday too ! 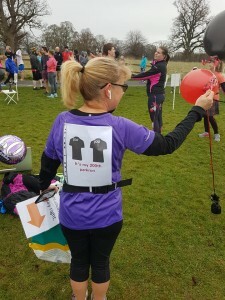 And our very own Co Event director Sharon Ashmore clocking up an amazing 200 runs and would you believe 300 volunteering credits.Sharon your a legend, take a bow. Lesley 100 runs 25 volunteer credit and her birthday not a bad Saturday. First man home was Eoghan Goss of Celbridge AC with a new pb of 16.41. First timer and first woman home was Miriam Kearney at 23.19. The women were a little quick for me to get a photo of them. 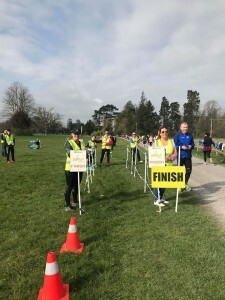 Thanks to all our volunteers this week but especially Sean Heneghan and Alicia Ashmore for helping out at the end of their run when things were getting a little busy at the finish area. 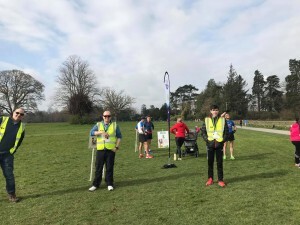 parkrun cannot happen without volunteers ,so if you haven't done so in a while put your name on the future roster, all rolls are fun and full training is given. To keep our stats mad Co-ED Philip happy as of last Saturday over 5,000 different runners have completed Castletown parkrun. ps, a few finish tokens have gone AWOL. if they appear back on the RD table on Saturday nothing more will be said. 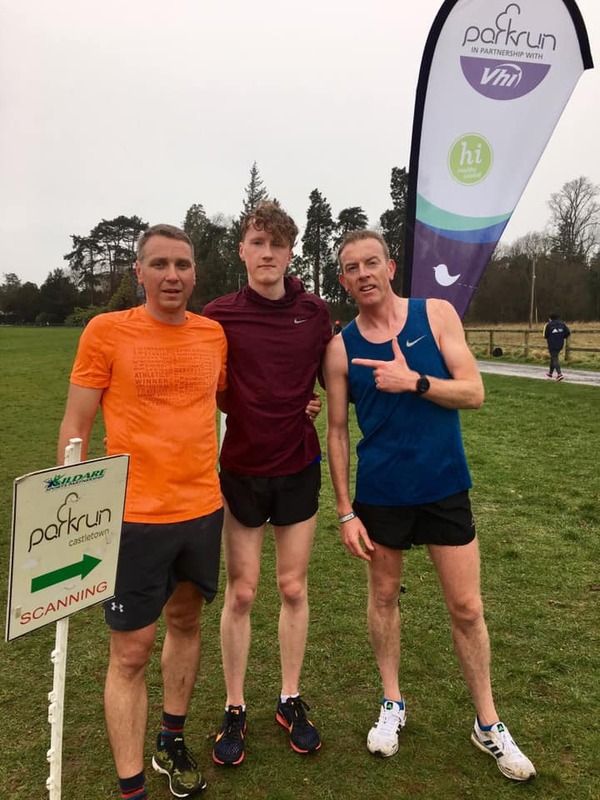 Clane AC couch to 5k group graduate at Castletown parkrun – 2nd March 2019. Clane AC joined Castletown parkrun for their c25k graduation on 2nd March 2019. 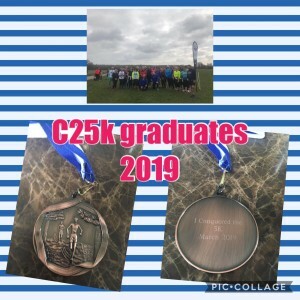 Congratulations to Clane AC c25k crew on your recent graduation. Many thanks to Caroline for her wonderful report on the journey made by the group and where they might find themselves in the future with the help of their club and parkrun too. Clane Athletic club started their very first Couch to 5km programme back in January 2016. Since then we have seen 9 cycles of the programme successfully completed, with some of those members going on to do 10kms, half marathons and this year we even have a few of those original members signed up for the Dublin marathon. 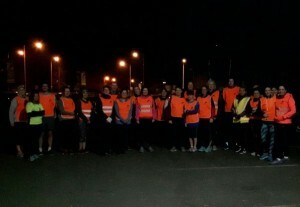 Our first Couch to 5km programme for 2019 (our 10th programme so far) began on 8th January. After Christmas is always the most popular time of the year with New Year’s resolutions still fresh and enthusiasm high, so it was no surprise that we had a group of 37 that signed up on that first night!! We run our programme over 7 weeks, working off a specially tailored training programme made up by our leaders. Over the course of the 7 weeks we encountered all sorts of weather conditions but that didn’t put our members off, knowing consistency is key to success, we had great attendance, and our members soldiered on, and met every session with that ‘can do’ attitude of winners! We enjoyed lots of chats, getting to know everyone during our 40min or so twice weekly, leader led sessions. One of the things we spoke about during our sessions with our new C25K group, was the benefit of our local parkruns. 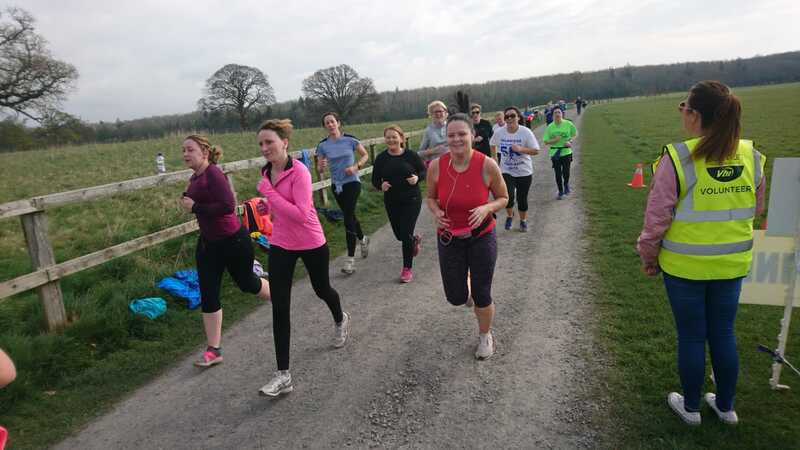 Clane AC encourage all our members, including our brand-new Couch to 5km members, to register with parkrun from Day 1. Going to a local parkrun perfectly complements our Couch to 5km training plan. 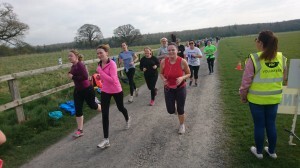 It is a safe and social way to get out and complete their Day 3 C25K session. Plus, new members get to feel what its like to run with a large group, but in a non-competitive running environment with no pressure to go faster than what they are able for. 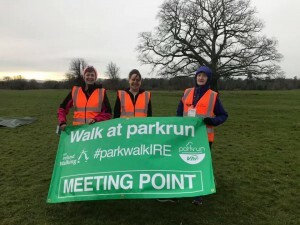 When we spoke about a graduation run to mark the end of our programme, the leaders put out a few options for various events happening around that time for the group to choose from but Castletown parkrun, Celbridge won by a mile! Made perfect sense! 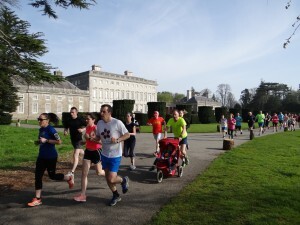 So, after a quick call to the Castletown parkrun team, the date was set for 2nd March. The day arrived and our members were greeted with a very warm welcome and great support from the parkrun crew which was very much appreciated. It was wonderful sight to see our members being cheered along the route and coming through the finish line with big cheesy “I did it” grins on their faces. A great achievement!! Afterwards, we went for tea/coffee in the Courtyard Café. We enjoyed a most wonderful chocolate biscuit cake (Thanks to Evelyn Andrews) and our members were presented with a “Certificate of Completion”. 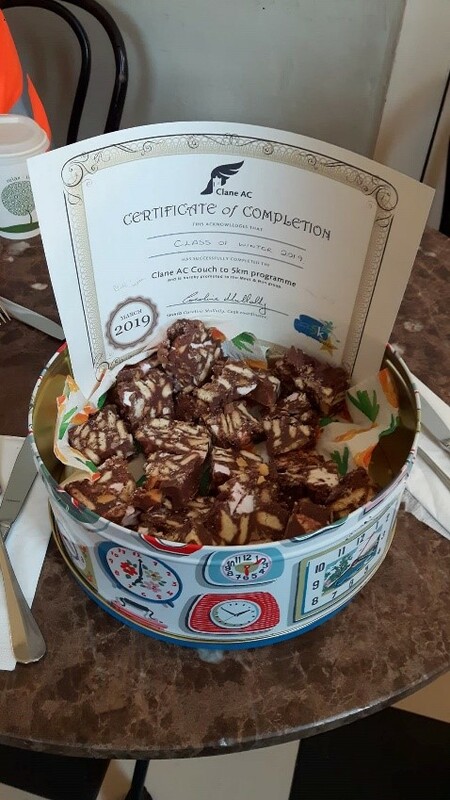 Thanks to Castletown parkrun, Celbridge and the Courtyard café for helping to make our Clane AC Couch to 5km graduation run such a success. 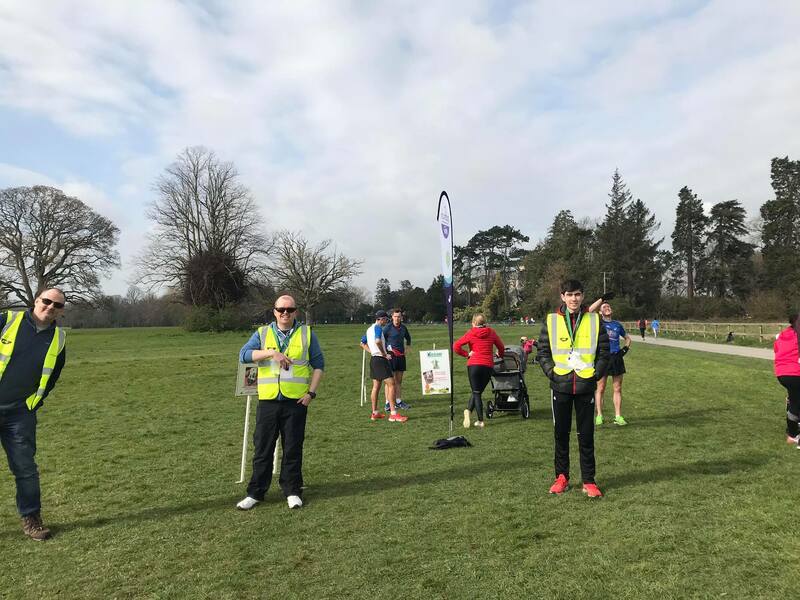 We are looking forward to seeing the growth of attendance by our Clane AC members at parkrun and to also encourage our members to volunteer at all our local parkruns too, as without volunteers, there is no parkrun!